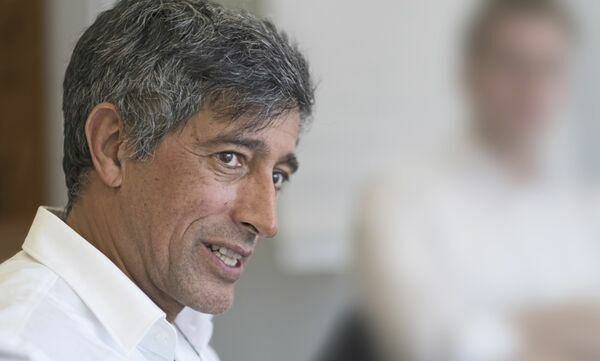 Ranga Yogeshwar, a physicist and well-known radio and television presenter in Germany, is the TOP 100 project's mentor. Independent, respected and well-known: More than any other award, the TOP 100 seal of approval has embodied the innovative strength of small and medium-sized enterprises for more than 25 years. The scientific analysis attests to the companies' future viability, enabling these top innovators to show their customers and suppliers as well as banks, the media and potential job applicants that they are a reliable partner. 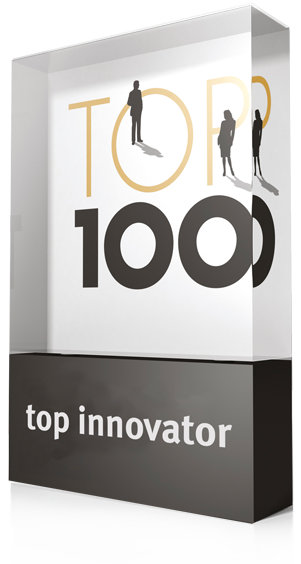 The TOP 100 winners use this seal of approval to position themselves as leading innovators in their sector, as important companies in their region and as attractive employers in the job market. So the small amount of effort involved in taking part pays off in many respects. Many of the TOP 100 companies are leaders in their sectors or are on the way to becoming so. 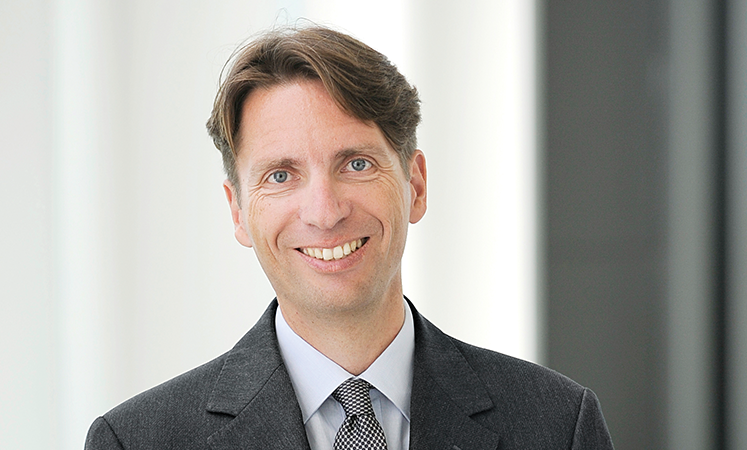 An individual statement of innovation enables them to increase their competitive advantage: Nikolaus Franke, Professor of Entrepreneurship and Innovation at the Vienna University of Economics and Business Administration, evaluates each company's strengths and weaknesses relative to those of other participants. The top innovators also receive recommendations on how to improve their business. The TOP 100 companies can use this analysis to further optimise their innovation processes, push ahead with innovations marketing and establish a markedly better climate of innovation. By participating in subsequent years, the companies can measure their progress. Whether climbers, athletes or entrepreneurs, those who achieve the extraordinary on a daily basis enjoy meeting and talking with like-minded people. The TOP 100 offers a very special forum for this: the Club of Excellence. The top innovators enjoy privileged access to this unique network, which organises a variety of events at which members can meet in an unusual setting. These experiences are available exclusively to the TOP 100 participants and are an opportunity for inspirational conversations on a personal level. „The innovative capability of a TOP 100 company should focus on the future; it should be sustainable – both in-house and in the outside world. This requires a rounded, well-balanced innovation strategy“, explains Professor Doctor Nikolaus Franke. Participants will receive a link to their online questionnaire for the innovation analysis immediately after registering. They will then have two weeks to answer the questions. To be successful in the TOP 100 competition, you will need well thought-out innovation management that is a good fit for your company and demonstrates that you are equipped for the future. The best three companies in each size category are also presented to the TOP 100 judges, who then select the 'Innovator of the Year' in each category. All of the TOP 100 companies and the three 'Innovators of the Year' receive a prize from Ranga Yogeshwar at the annual awards ceremony and gain access to the TOP 100 package of benefits.